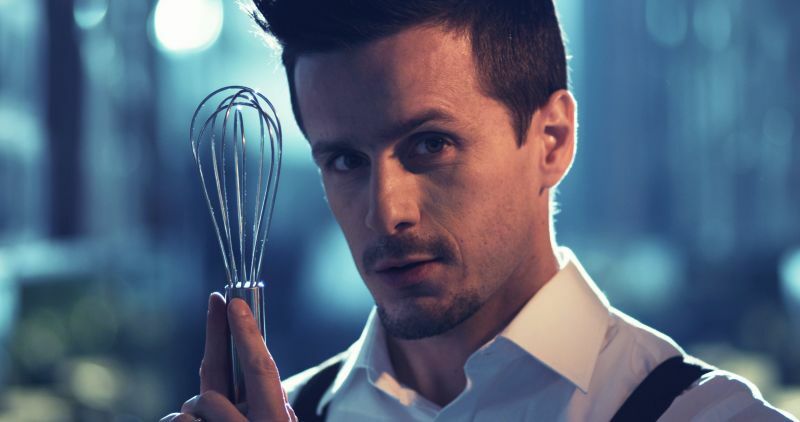 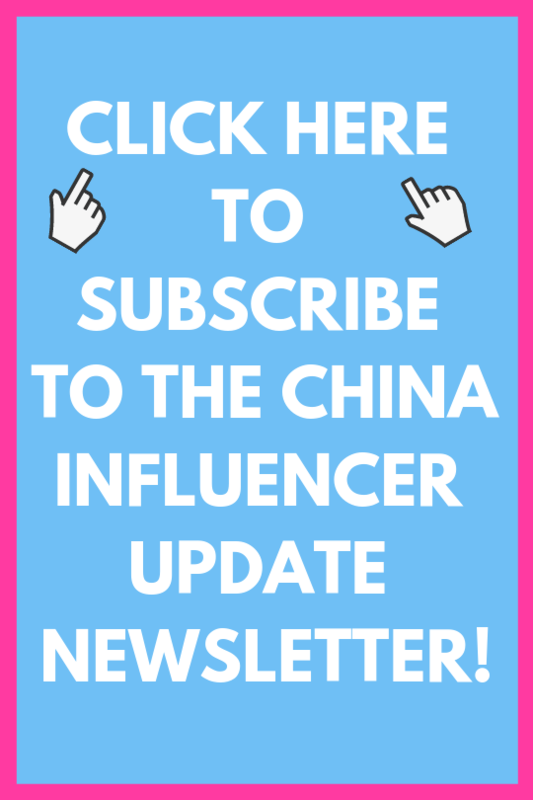 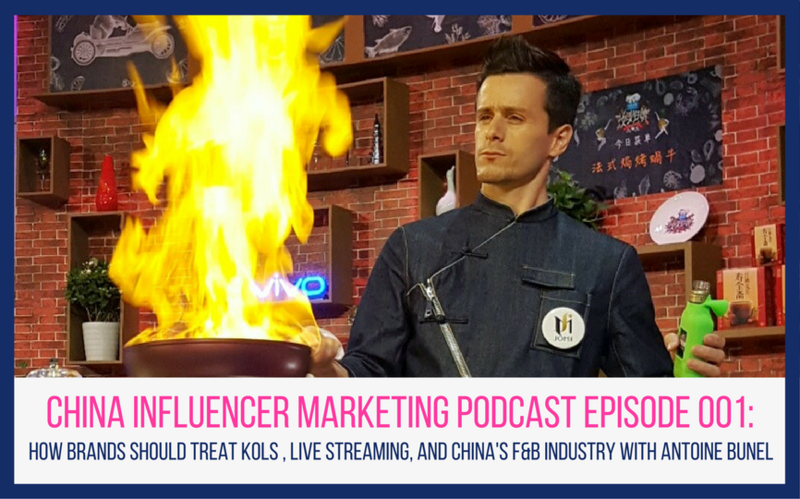 Today’s guest is Antoine Bunel, he is the number 1 foreign food influencer in China, and in 2016 he earned a spot on Topklout’s list of the top 100 influencers on Chinese social media. 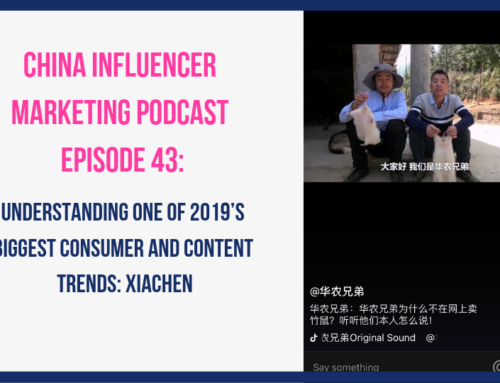 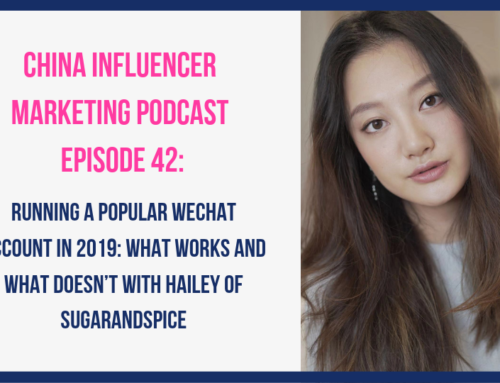 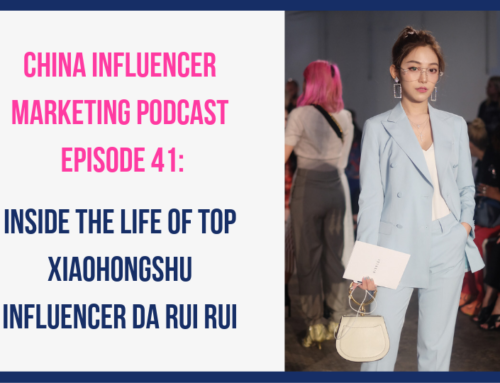 In this interview we talk about the direction of the food industry in China, why TV is still relevant, his experiences live streaming for JD.com and Taobao, his advice for brands when working with influencers, and why he thinks influencers will eventually eliminate the need for marketing and ad agencies. 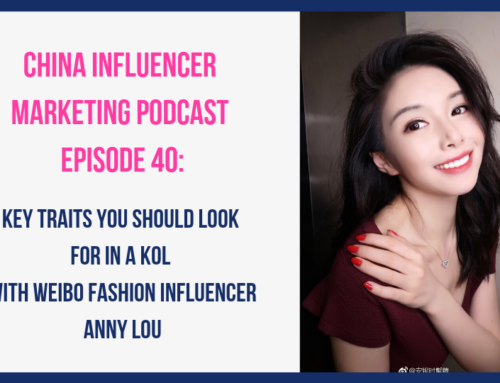 Antoine shares so much valuable information in the episode you might have to listen to it twice! 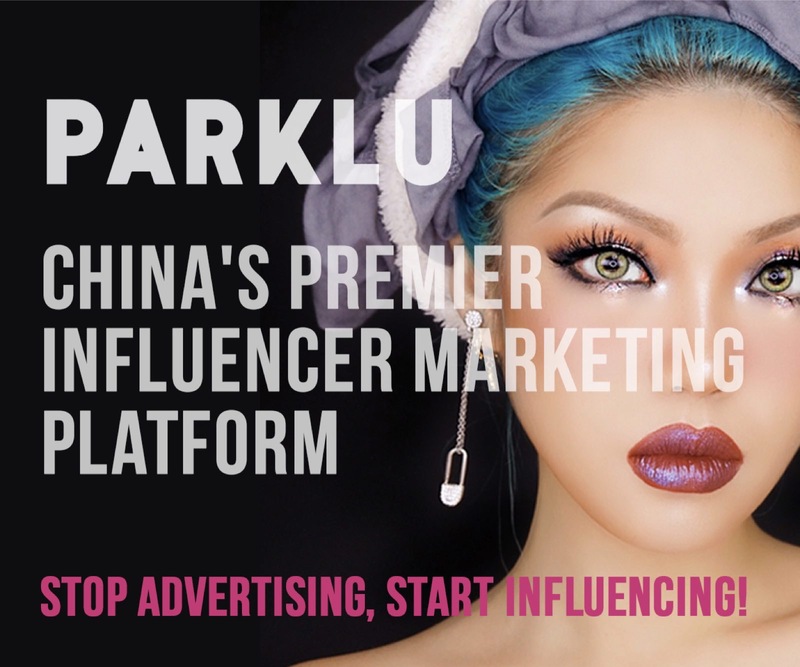 China’s live-streaming explosion: a game changer for all?